Details about the dinner can be found at http://www.beer808.com. 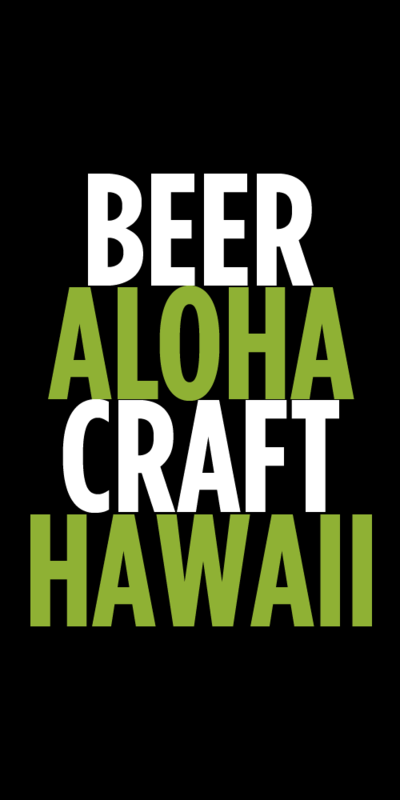 Previous post ← Could Growler Fills Be Coming to Hawaii Retailers and Bars? Thanks a bunch for sending! I’m taking a honeymoon Maui in mid august…. I want to spend my whole week with my new wife drinking craft beer, what places do you recommend? Probably staying at the Westin in in kaanapali beach. Are there good beer bars within stumbling distance from there? 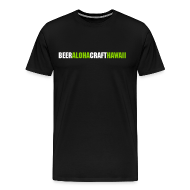 Check the beer guide section of the site. It lists a bunch of good places on Maui.